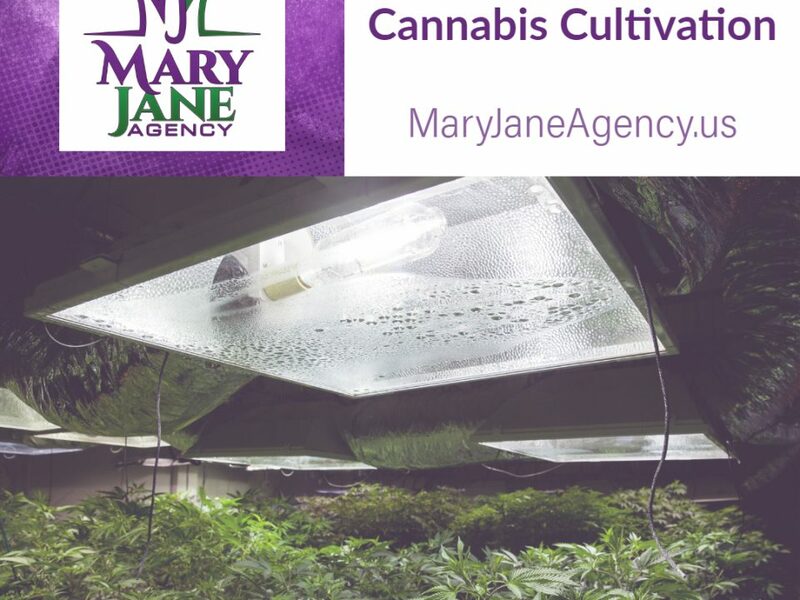 Using precision cutting techniques, workers at a large-scale marijuana grow site near Chicago spend their days expertly trimming marijuana buds. The men and women who work for Cresco Labs are not breaking the law, at least not in Illinois, where lawmakers gave medical marijuana the green light in 2013. Bachtell is CEO of Cresco Labs. WLWT investigator Todd Dykes talked to Bachtell about the growing acceptance of cannabis, a plant considered taboo for the better part of a century. “Being in the banking industry to all of a sudden finding ourselves, you know, developing one of the larger national-based cannabis operators a couple years later, it’s been an interesting ride,” Bachtell said. 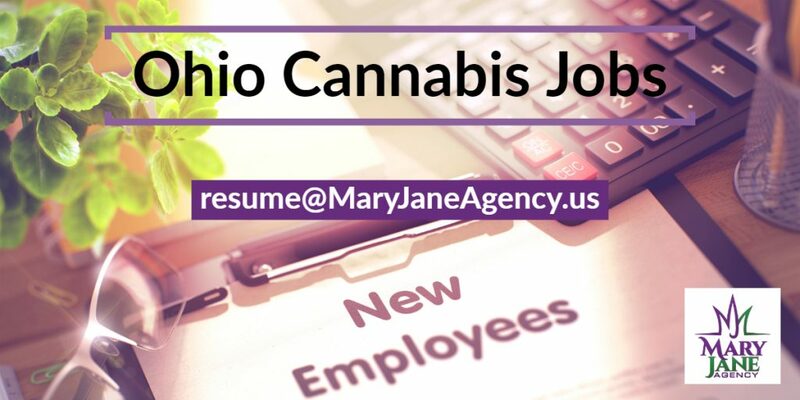 Since his company will soon open a cultivation facility north of Cincinnati in Yellow Springs, Dykes wanted to know what kinds of jobs Ohio workers may be able to apply for. Greusel manages Cresco’s Illinois lab, where workers create all kinds of marijuana-infused remedies. She left a job in the pharmaceutical industry to work with pot. “I couldn’t help but think how exciting it would be to get in on something on the ground floor,” Greusel said. From all appearances, it’s a ground floor that’s growing bigger by the day. Now Haynes is Cresco Labs’ director of operations, though it took her a moment when Dykes asked exactly what that title means. Haynes studied biology in college, but she said that kind of degree isn’t necessary to find a job in the medical marijuana industry, especially since many people, including patients, don’t even know how pot might benefit them. Since medical marijuana will be a new treatment option in Ohio starting in the fall, officials with Cresco Labs will work with doctors and patients to explain why they say marijuana can do wonders, which means people with marketing backgrounds might also find work in the medical marijuana space. Cresco Labs is one of 12 companies that received a license to operate large-scale grow sites in Ohio. While their site will be in Yellow Springs, there’s also a facility going up in Mt. Orab, and the owners of that site plan to hire more than 30 full-time workers from the local community.